I've lived my entire life less than a 2 hour drive from Washington DC and have spent very little time inside of our nation's capital. 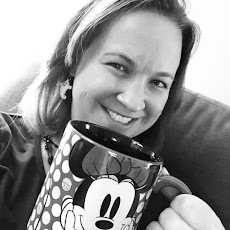 My husband and I always look for a getaway to celebrate our anniversary weekend and this year we opted to stay close to home and become tourists in a city that we often drive through, but never take the time to see. 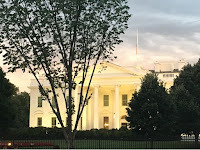 We spent three days in DC and I've included a summary here of some of the things we did while there. The Capital Hilton - As always, we opted to stay in a Hilton owned property where we could use our points to enjoy a free weekend. Now I can never argue with a free hotel room, but I will say that this was one of the most underwhelming Hilton experiences I have had. First off, you'll have to stomach $52 per day to park. DC parking rates are CRAZY so my husband and I opted to park at the Shady Grove Metro Station and take the subway in. The trip was $7.20 per person round trip and parking was $5.00 for all three days - much better than the over $150 we would have spent just to park downtown. Then we get to the room. When we checked in, we were greeted with a warm smile and a "Wow! It must be your lucky day! You have one of our best rooms in the hotel." Now I don't know if she was selling us a line, or if this seriously one of the best rooms, but it was small and had absolutely no view. It was clean and comfortable, but certainly nothing to write home about. I was also disappointed that there was no indoor pool to kick back and relax with an evening swim. With all of that being said, the location downtown is fabulous. Located near McPherson Square, it is only 2 short blocks to the White House and an easy walk from just about anything you'd want to do downtown. 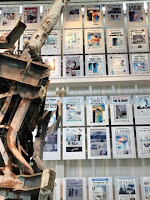 The Newseum - If you love American history and government, you must check this out. The website talks about spending 90 minutes to two hours here, but we spent two days! There is so much to see and do here! 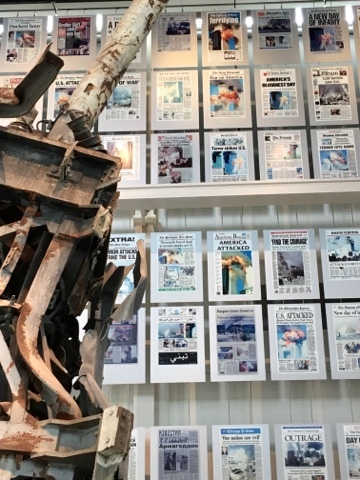 The exhibits on 9/11, the Vietnam War, and the First Amendment were my favorites as well as the documentary on American news coverage of the Holocaust during World War II. 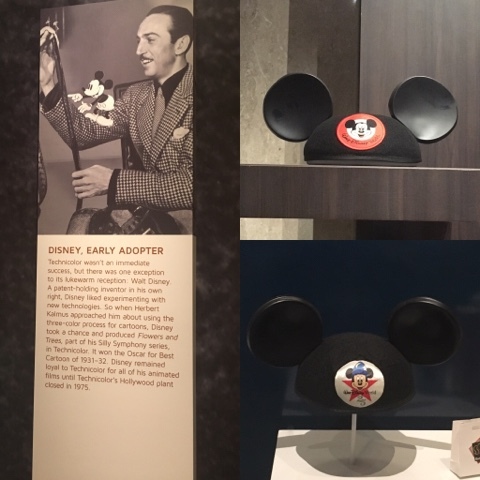 While they have activities for kids and adults of all ages, I think kids 12 and over would be the best age for this museum in order to get the most out of it. Just as a heads up, tickets are discounted if you purchase online instead of at the door and your ticket gets you free admission back into the museum on the following day - a great bonus! Ford's Theatre - We purchased tickets online to tour Ford's Theatre. The tour itself is free, but you can upgrade for $5 per person to receive an audio guide to help you as you navigate through the theatre. My opinion - save the $5 per person unless you are clueless about the Civil War. My husband and I both didn't feel like the audio added much to the experience since we had a lot of prior knowledge on the events that occurred before, during, and after the war. The tour begins beneath Ford's Theatre with a walk through a museum about Lincoln's election, the history of slavery, the war itself, and then the plot to assassinate. You are allotted roughly 25 minutes to explore this part of the museum and then your group is invited to enter the actual theatre. Inside the theatre, a park ranger gives a theatrical monologue onstage about the events that took place on the night of the assassination. It was very informative and well done. Following the theatre, you cross the street to enter the house where Lincoln was carried after he was fatally shot and where he eventually died. Here you can see the room where Lincoln died and then tour several exhibits on the aftermath of his assassination and the legacy of his presidency. All in all, the tour is about 2 hours. We opted to come back later that evening and pay to do a walking tour of downtown DC led by an investigator in the hours following the assassination. The tour leads you to several key points as you collect clues on the co-consiprators and visit where attacks on other high ranking government officials occurred or were planned. This was another almost 2 hour tour and again was very well done! The tour guide stayed in character the whole time and sometimes you forgot that it was 2016! 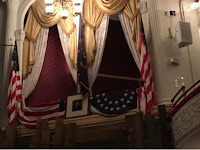 I would recommend Ford's Theatre and the walking tour for kids middle school and up so that they can have a better appreciation and understanding of the events that happened that night. Smithsonian Museum of American History - This was the second time I've visited the American History Museum and I was very underwhelmed. Maybe it's because roughly half of the museum was under construction at the time, but I felt that the sections that were open were outdated and not very engaging. They did have on the first floor, several interactive exhibits to engage young children. In all honesty, I would skip this and spend time trying another Smithsonian. The museum is free so you have nothing to lose if you decide to stop in. The National Archives - We had to pop in here for a quick visit to see our founding documents. 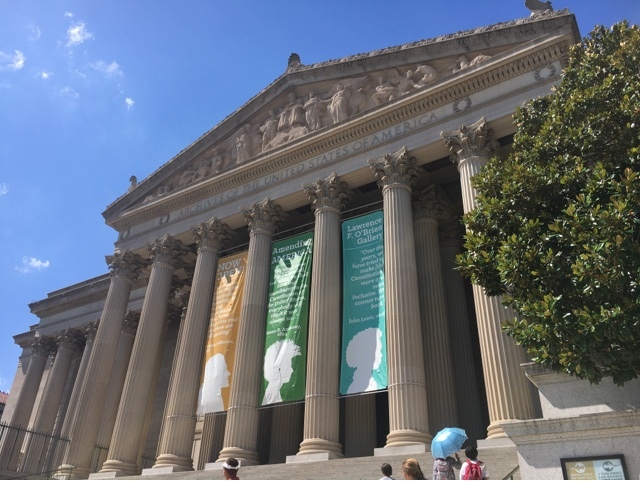 The National Archives is famously home to the Declaration of Independence, the Constitution, and the Bill of Rights. These documents are kept in a heavily secured area of the building and you are not allowed to take photographs. The rest of the building features other primary sources. One exhibit currently on display featured amendments to the Constitution that had been proposed and failed - highlighting the fact that only 27 amendments have been made to the Constitution due to the difficult process. 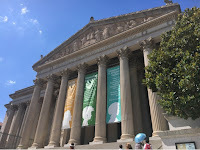 The National Archives is another free public building to explore in DC. 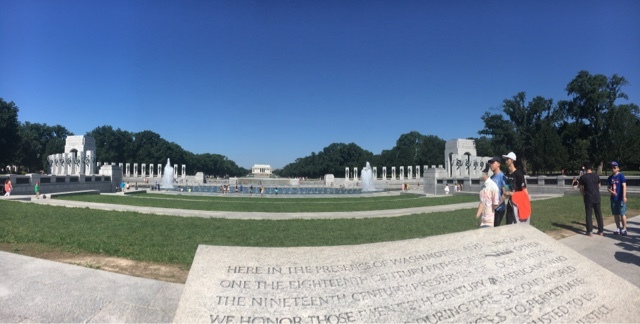 We loved our time in Washington DC and can't wait to go back with the kids to tour even more!